This is a sponsored post thanks to Best Buy. All thoughts are my own. 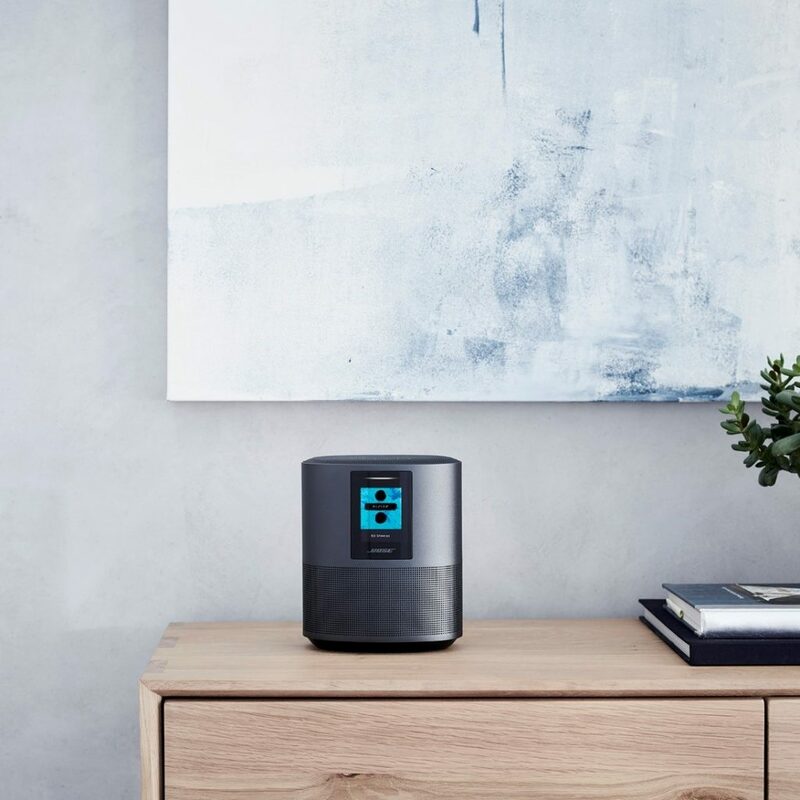 Is your family obsessed with Alexa? She’s quite popular at my house. My family utilizes Alexa for the daily weather forecast, answers to general questions, recipes, homework help, music, bedtime stories and so much more. Alexa even controls some of our smart home devices, and If I’m feeling a little down she is eager to cheer me up. Seems like there is an Alexa Skill for just about everything. Sound quality is one thing that is lacking for me though. Since I work from home, I’m typically rocking it out all day long. When my 10-year old gets home from school it’s FAMILY DANCE PARTY time, and I get the best cardio workout ever! I want the best possible sound while we dance it out to Justin Timerlake and the “Trolls” soundtrack. I’ve got some dance party moves that are worthy of superior Bose sound. Seriously, y’all. You’d be surprised. Luckily, Bose has a solution that’ll take the family dance party to the next level. 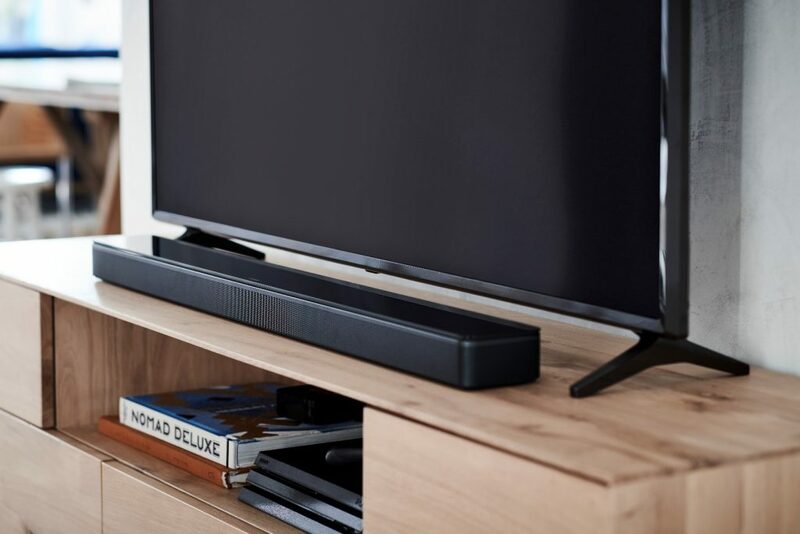 Bose has a new family of smart speakers and soundbars with BUILT-IN voice control from Amazon Alexa that puts millions of songs at the tip of your tongue. 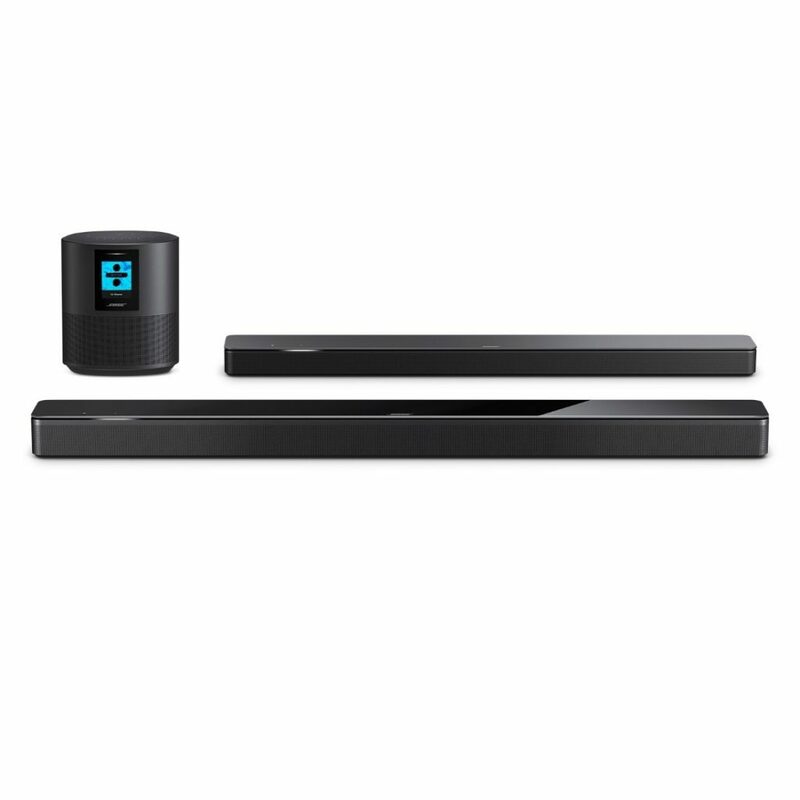 And with Wi-Fi® and Bluetooth® compatibility, you can wirelessly stream whatever you want, however you want. Plus,future software updates will add new features. Bose® Smart Home Speakers with Bass Module and Surround Sound Speaker give you superior Bose sound and unlimited entertainment possibilities. Plus, a rocking family dance party experience! Visit Best Buy online or in-store to learn more. Now that I’ve shared the ultimate sound experience with you, it’s time to share the rest of my tips for the ultimate family dace party. Open space. You’ll need to have plenty of open space. Most of our dance parties happen in the living room. Move some furniture around if you need to for extra space. Family-friendly dance music. Check Amazon Music, Pandora, Spotify, and iTunes for kid-friendly songs and playlists. I recommend KIDZ BOP Kids, IHeartRadio Family, and movie soundtracks like “Trolls” and “Sing” are great also. You can find a lot of great movie soundtracks at Best Buy. A way to play the music loudly. A dance party is just more fun when the music is loud. Bose smart speakers and soundbars with BUILT-IN voice control from Amazon Alexa are perfect for this. Dim the lights and pull out your glow jewelry. Black lights and strobe lights are fun, but if you want to keep it simple just dim the lights and wear glow bracelets and necklaces. Glow sticks are great too. Loosen up, try some new moves, and laugh at yourself. The whole point of a family dance party is to have fun together. What’s more fun than laughing at mom doing the moon walk? This is a great opportunity to teach the kids some of the popular dance moves from your youth. I’d love to hear what your family’s favorite dance party songs are! Please share in a comment below. My niece and nephews would get a kick out of this. The youngest especially would love a dance party, lol. I would love to have these new Bose Smart Speakers with Alexa! I have an older model of Bose speakers and have been very pleased with the quality of sound they provide. I’m sure that with today’s technology the new ones are awesome! I’ need to have a dance party with my grandson after reading your post. He needs to learn some of my 70’s moves. Lol Thank you for sharing! A dance party sounds like fun. I would love all these products. We love to have dance parties together while playing Just Dance on the Nintendo switch. It’s so much fun! These are really nice. I know someone that would LOVE this set!